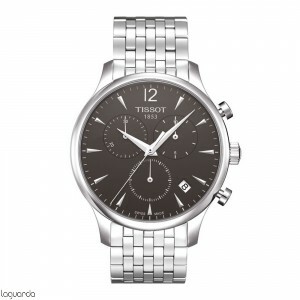 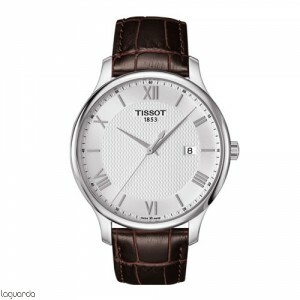 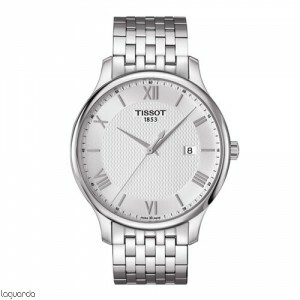 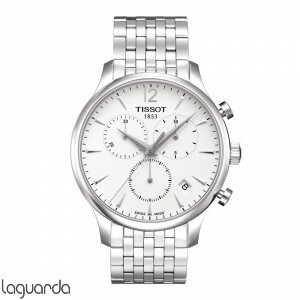 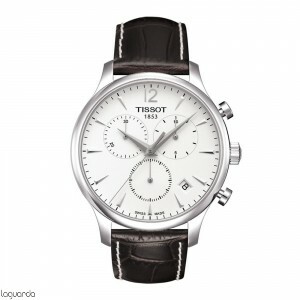 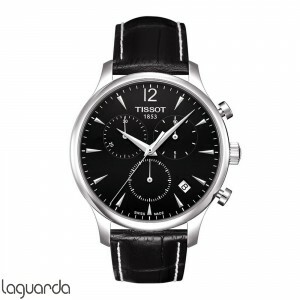 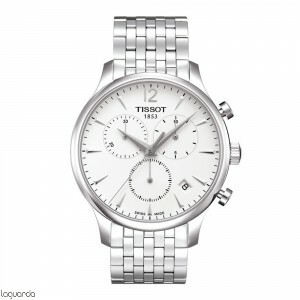 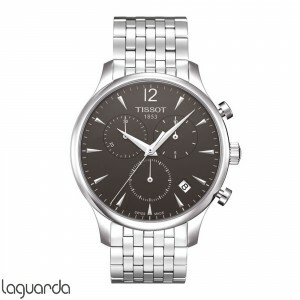 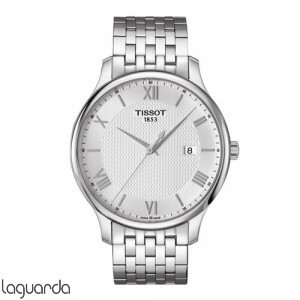 Tissot T-Classic Tradition, official distributor of Tissot in Barcelona. 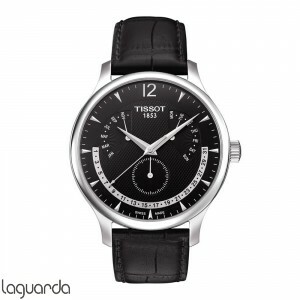 The collection of watches Tissot Tradition provides ultramodern watch a touch of nostalgia justified, giving the current technology a classic style. 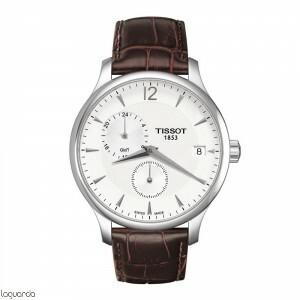 That is why the operation of high-tech is balanced perfectly with classic and vintage finishes subtle details. 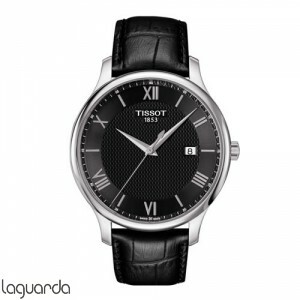 These features are complemented by design elements such as guilloche decor and slightly curved case. 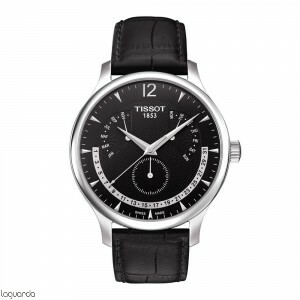 The Tissot Tradition promises endless hours of precision sustainable beauty. 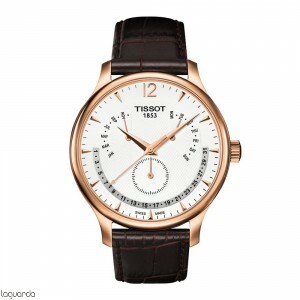 The vintage design of this collection and Swiss technology combine perfectly to give a piece of timeless style.